Attending as part of the media group gives your digital and/or print publication massive exposure to an international wine and culinary tourism community. 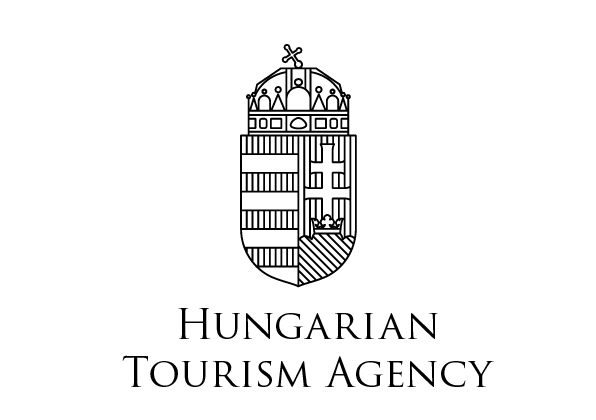 As a member of the hosted media group you will have access to all the talks and tastings included in the 2 day conference programme as well as a programme of evening and post conference visits to discover Hungary as a grape escape destination. Complimentary 4/5* accommodation, meals and refreshments for the duration of the programme (Arrive Monday 9 April & depart Sunday 15 April 2018). Airport transfers. Flights to & from Budapest at own expense.